The audio book is here! The audio book version of Time Is Irreverent is here! Perhaps someday Time Is Irreverent will become a movie. In the meantime, the audio book is the next best thing to seeing the adventures of Marty Mann, the Holy Smokin’ Hot Nellie, Chrissie, and Tina on the big screen. Narrating the novel is Michael Fell, a graduate of the London International School of Performing Arts and an actor at the Guthrie Theater in Minneapolis. His performance brings the characters to life! 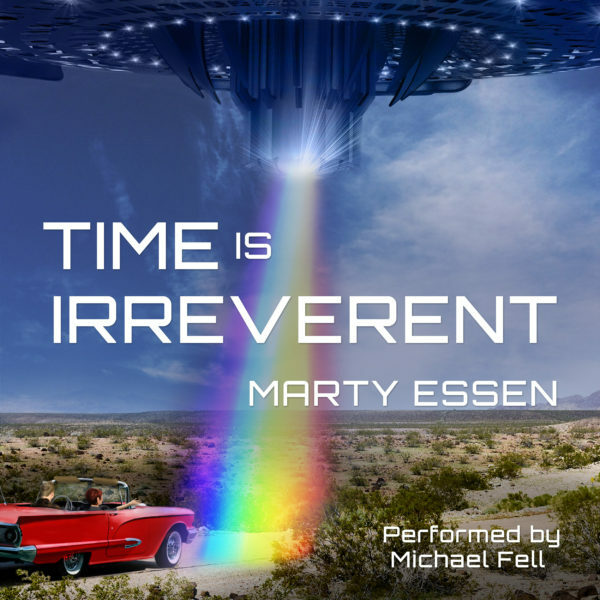 Time Is Irreverent will also be available on iTunes and Amazon in a few days.